Sensex, Nifty on Friday: The top five drags in the Nifty pack were RIL, Yes Bank, Indiabulls Housing Finance, Infosys, and UltraTech Cement. In opening trade, Sensex lost as much as 491.33 points and the Nifty 35.1 points. The domestic stock markets started Friday's session on a negative note. The S&P BSE Sensex started at 34,563.29 as compared to its previous close of 34,779.58. 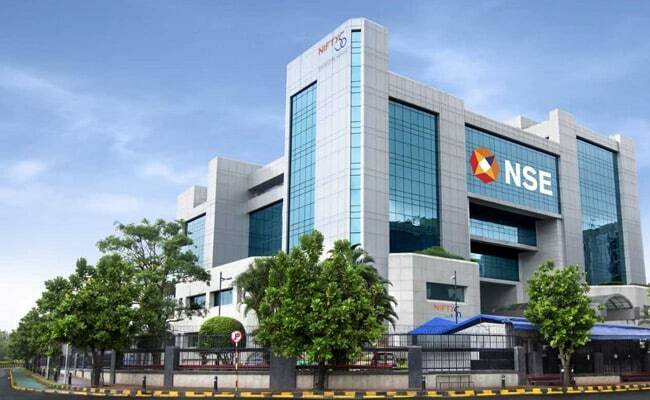 The Nifty50 index of the National Stock Exchange (NSE) opened at 10,339.70 against its last close of 10,453.05. In the first few minutes of trade, the 30-share Sensex traded at 34,367.73, down 411.85 points or 1.18 per cent. The broader Nifty traded at 10,317.05, down 136 points or 1.30 per cent. The Sensex lost as much as 491.33 points and the Nifty 35.1 points. The intraday low of the Sensex was 34,288.25 and that of the Nifty 10,304.60. The top five drags in the Nifty pack were Reliance Industries (RIL), Yes Bank, Indiabulls Housing Finance, Infosys, and UltraTech Cement. RIL reported a record quarterly profit on Wednesday, driven by growth in its core petrochemicals business and helped by rising revenues at telecom venture Reliance Jio. The consolidated profit rose more than 17 per cent year-on-year in June-September to Rs 9,516 crore. MSCI's broadest index of Asia-Pacific shares outside Japan was 0.2 per cent weaker following China's latest GDP (gross domestic product) reading. Australian shares fell 0.3 per cent and Japan's Nikkei average was 1.1 per cent lower, according to a report by news agency Reuters. In overnight trade, US stocks fell more than 1 per cent as the European Commission issued a warning regarding Italy's budget and concerns mounted over the possibility of strained relations between the United States and Saudi Arabia. In the commodities market, US West Texas Intermediate crude for October delivery was up 27 cents, or 0.4 per cent, at $68.92 a barrel by 0124 GMT or 6:54 am IST.